QCFF 2019 Screeners Wanted – Allegany Allied Arts, Inc.
We are currently seeking screeners for this year’s film festival. 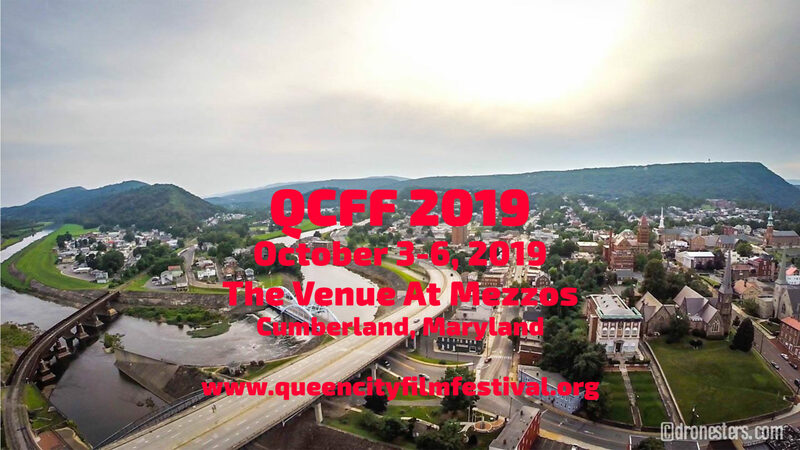 The EIGHTH ANNUAL Queen City Film Festival (QCFF) will be held October 3-6, 2019, at The Venue at Mezzos in Cumberland, Maryland. We want to recruit as many new screeners as possible to help us review submissions. For QCFF 2019, our categories include: Animation, Appalachian, Cult, Documentary, Horror/SciFi, Kids/Family, LGBT, Music, and Social Justice. We are also looking for category leads in Animation, LGBT, and Kids/Family – subject matter experts who would be interested in not just reviewing submissions but curating the category.